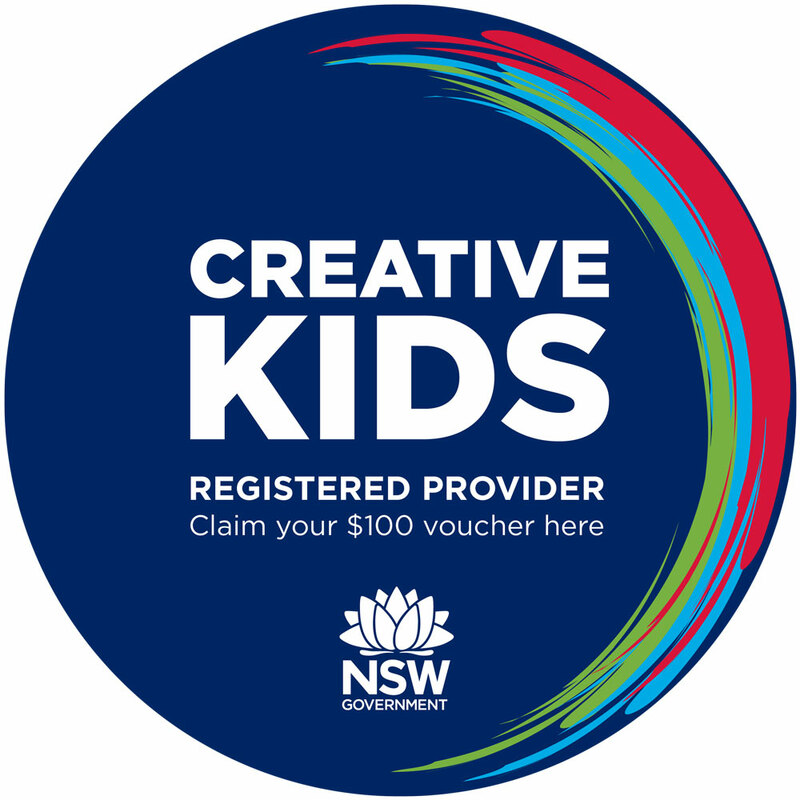 Exciting news, Circus Akimbo has just been approved as a registered provider for the Creative Kids program! Along with the Active Kids rebate, families can now get $200 per child per year towards circus classes and workshops. Active Kids, Creative Kids… what’s the difference? The two programs are pretty similar, but there’s one important difference: while the Active Kids program is aimed at structured activities during the term (minimum program of 8 weeks or more), the Creative Kids vouchers can be used towards workshops and holiday programs with a minimum of five hours per day. 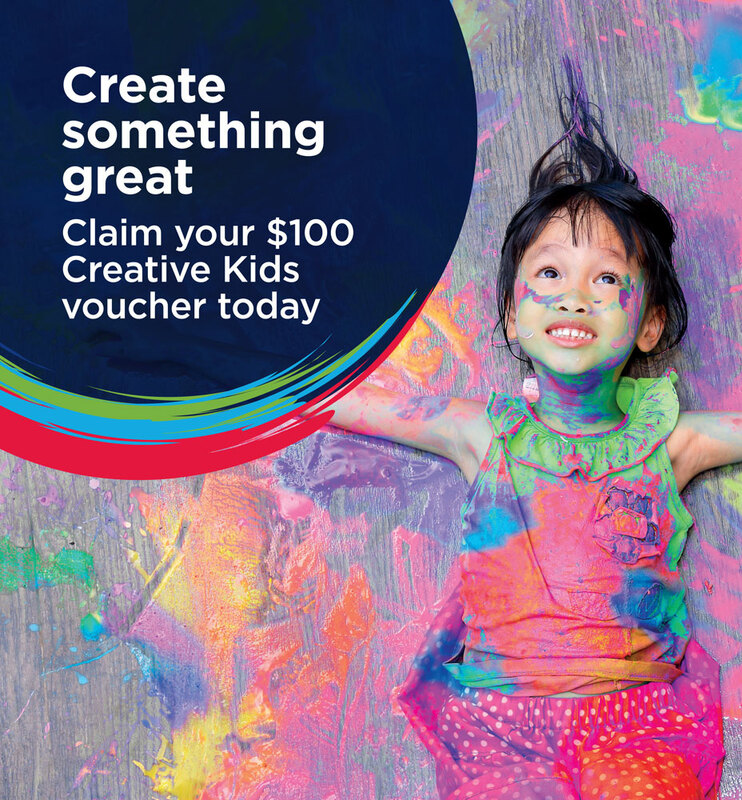 Each voucher gives you $100 per child to use towards active and creative pursuits, and luckily circus is both of those things, giving you $200 off per year! How do I apply for these rebates? Simply enter the code activekids or creativekids at checkout (please note the activekids code will only work for weekly classes). You can then email through your voucher or bring it to your next class for us to redeem. If you do not provide your voucher you will be charged for the full amount of the activity. Sorry, which classes can I use my vouchers for? To make things easier, we’ve added two new categories to the booking system, so you can search programs that accept each voucher. Select your preferred program below, or from the categories listed on the front page of the store. Help, I still have more questions! If you have any further questions, please contact us at info@circusakimbo.com.au so we can get you sorted.